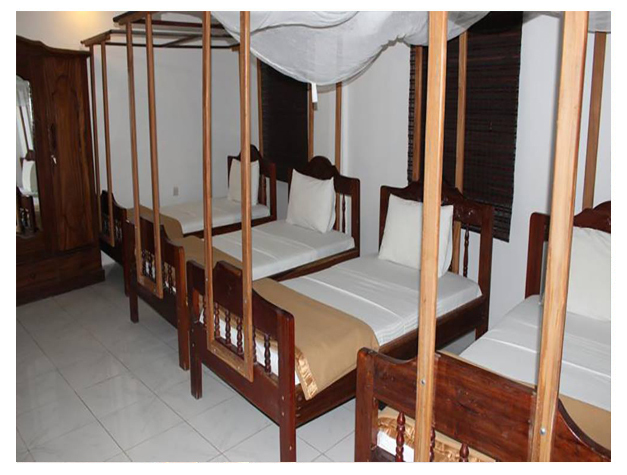 Featuring free WiFi, Safari Lodge is set in Zanzibar City, 900 m from Peace Memorial Museum. Every room is fitted with a TV. Certain units feature a seating area where you can relax. You will find a kettle in the room. Every room includes a private bathroom. There is a 24-hour front desk at the property. The hotel also offers bike hire. 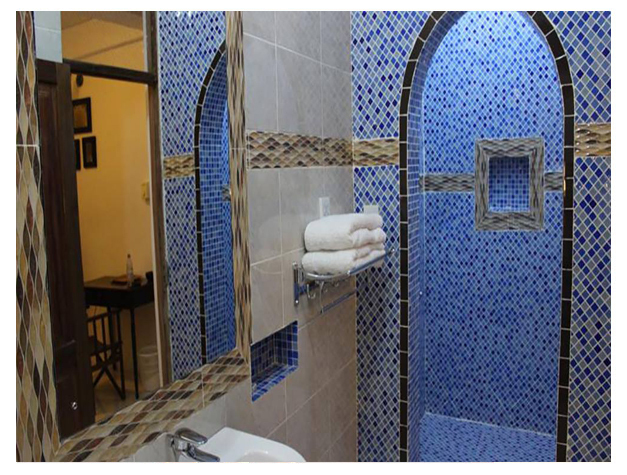 The Zanzibar Curio shop is 1.1 km from Safari Lodge, while Hamamni Persian Baths is 500 m away. The nearest airport is Abeid Amani Karume International Airport, 6 km from the property.